Colorful and stylish women’s shoes have arrived. Update your wardrobe today with new shoes for women that you will love all year long. 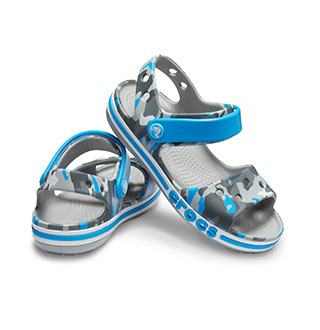 Slip into the season’s latest looks with new arrival shoes from Crocs. Find new shoes with the great looks you love – and the comfort you count on – in leather styles, casual canvas, soft suede, and more. Relax in new loafers and new sneakers, cool shoes (some even say trendy shoes) with a laid-back look and super-charged comfort. 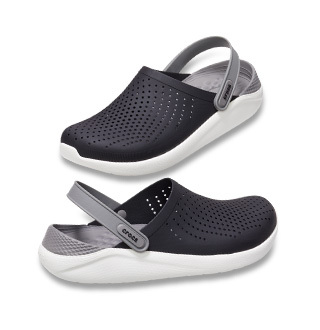 Crazy about Crocs classic clogs? We’ve upped the fashion factor of our comfortable clogs with a touch of suede, cozy fur and eye-catching prints. Shopping for shoes online at Crocs.com.sg – it’s how (and where!) you find new shoes and classic Crocs comfort.